Maine Majestix was founded in 2008 by Amy and Brian Bernatchez. 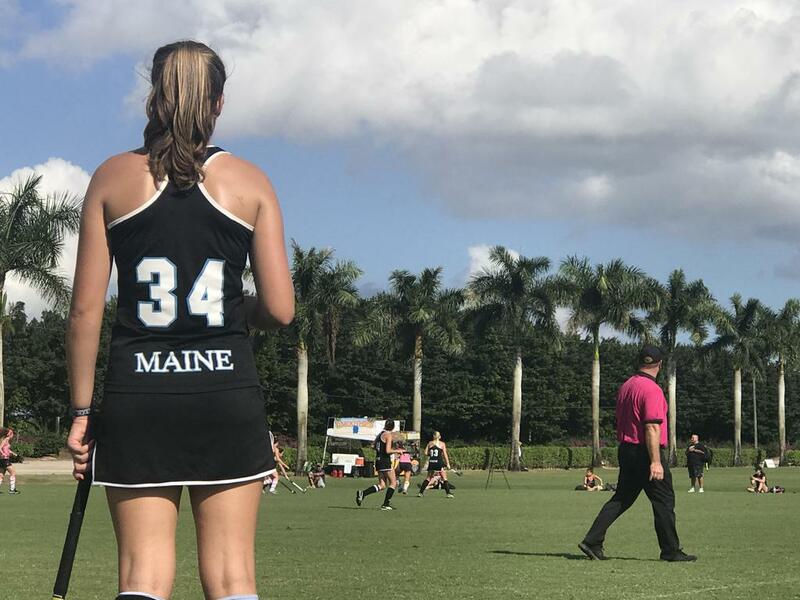 The Bernatchez’s love of the game and mission to give players from Maine the training and exposure needed to find a home on a college team, has produced not only championship caliber teams and athletes but a life-long love of the sport of field hockey to hundreds of athletes and families. Since Majestix’s formation, the club has won gold medals at Festival, Disney, Shooting Star, has been a consistent qualifier for the National Indoor Tournament and the National Club Championship. The club has over 100 players who have gone on to play in college, including 40 NCAA Division 1 athletes. 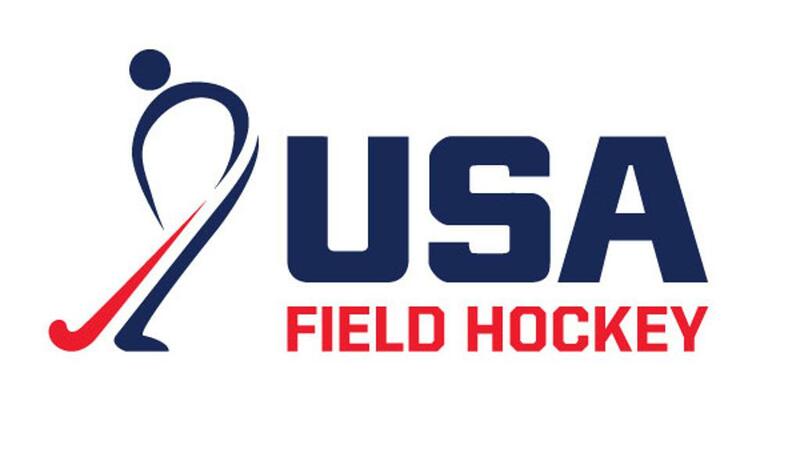 Countless Majestix players have been selected to Junior Olympics, USA High Performance, Futures Elite and National Futures Tournaments as well as players who have gone on to represent the U.S.A on the National Indoor Team (u17 Sarah Finnemore) and National Team (u17,u19,u21 Kristy Bernatchez). Majestix is located in Waterville, Maine and aims to provide high-quality training environments, create unique opportunities with a variety of resources, and develop technical and tactical foundations that allow players to excel in their field hockey careers at the next level. We also provide our athletes up to date recruiting advice, consultation, and information. COACHING: We are proud to offer a coaching staff that is some of the most qualified in the business. Our staff has experience in the game at the top levels across the nation and internationally. Check our programs to find one that fits your needs, whether you aspire to play for the pure enjoyment or to strive be an Olympian one day. We will help you work towards those dreams. PLAYER ELIGIBILITY: Majestix has many programs to fit the needs of all players. Each program is geared towards different age groups and with a variety of intensities. Enjoy exploring our site to find a tournament, camp, clinic or annual international experience that is right for you. TUITION: Each season you can sign up for different training opportunities and the tuition fee varies based on operational costs of that time period. Cost helps cover the cost of facility, insurance, coaches, trainers, and equipment. 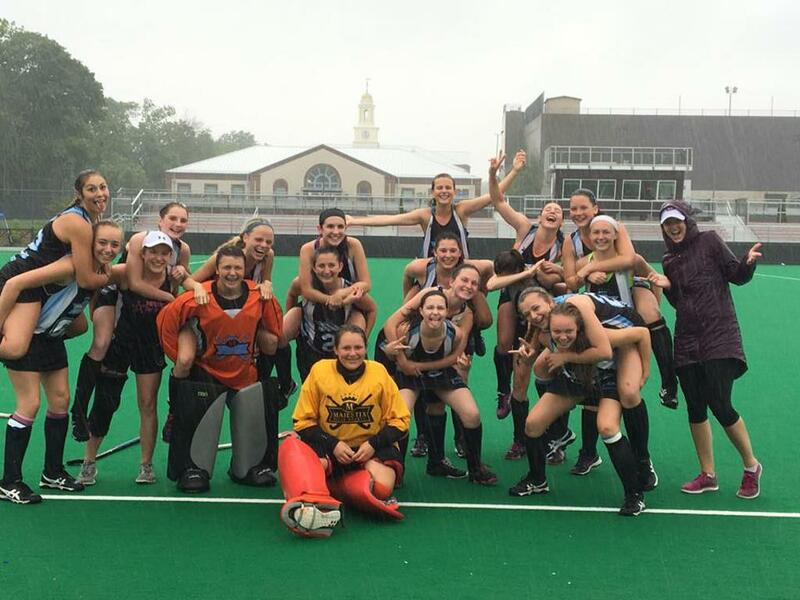 Our Club was created to provide Maine field hockey players who have the required aspirations, dedication and attitude with the advanced training and preparation necessary to become a successful college student and field hockey player. The coaching staff is led by current and former college coaches and assisted by top notch High School coaches and current and former college players. Our coaches are knowledgeable and passionate about the game. As coaches it is important for us to stay current in the game and to teach the latest skills and strategies. 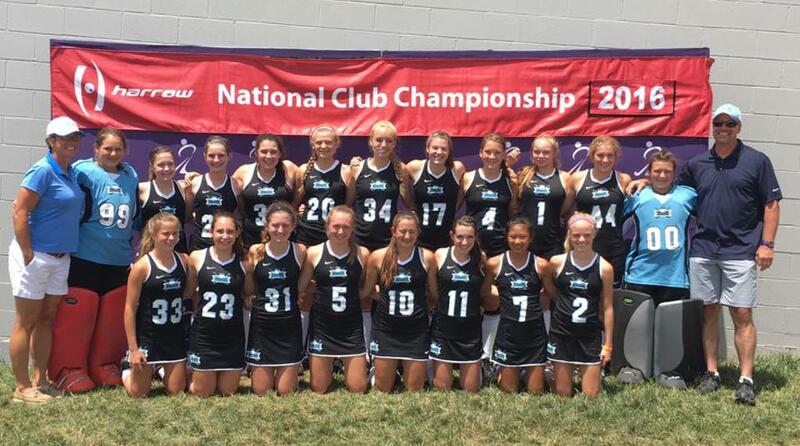 Maine Majestix is ranked as the #1 Field Hockey club in Maine. We are highly selective in the athletes & families we choose as well as the tournaments & showcases we take our teams. We provide our athletes with opportunities that will challenge and encourage them to venture out of their comfort zone to try and experience new techniques and tactics in a competitive environment. Through the vehicle of field hockey, we hope to provide each player with life skills that they will take forward into school, college, the work force, and their personal lives. Email mainemajestix@gmail.com for more information. Please provide us with your age and school. Interested in just training? Visit our camps & clinics tab for more information on training opportunities that are open to all through our Maine Field Hockey Academies. We have been ordering from Lonstreth for over 20 years. Great service and quality products. We're excited to announce a new integration with SportsRecruits. Maine Majestix is committed to helping those players in our program that have aspirations of playing in college. We have integrated with SportsRecruits to give our student-athletes a competitive advantage in their recruiting journeys. The SportsRecruits Recruiting Platform is a state-of-the-art recruiting software that connects student-athletes with every college coach in the country - automatically. ©2019 Maine Majestix | Maine Field Hockey / SportsEngine. All Rights Reserved.